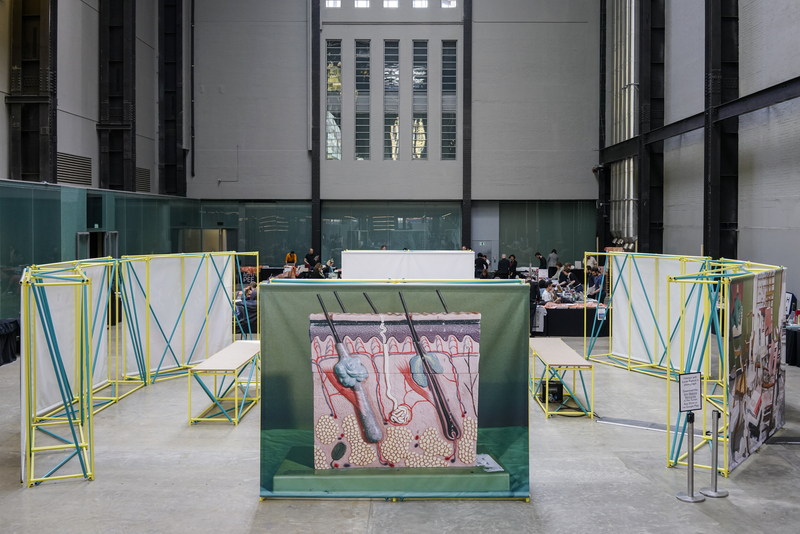 An augmented reality photography installation in Tate Modern’s Turbine Hall. 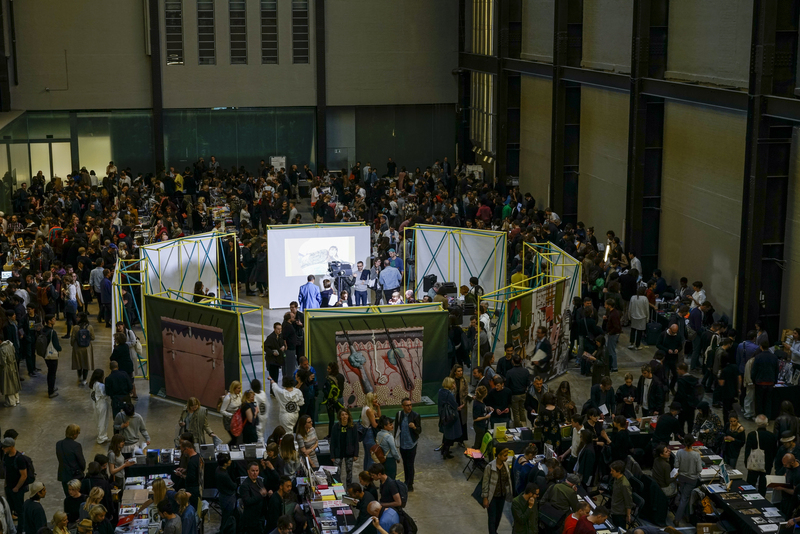 During the Offprint 2016 publishing fair at Tate Modern (Britain), Self Publish, Be Happy presented a programme of events exploring the blurring of boundaries between on/offline existence and how this affects the distribution and consumption of photographs. 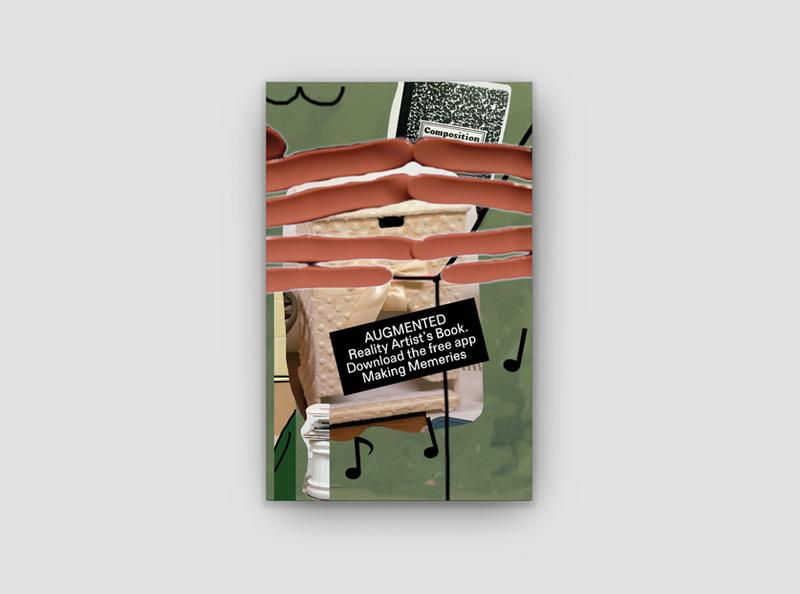 For this event we commissioned US artist Lucas Blalock to create the augmented reality installation Making Memeries. 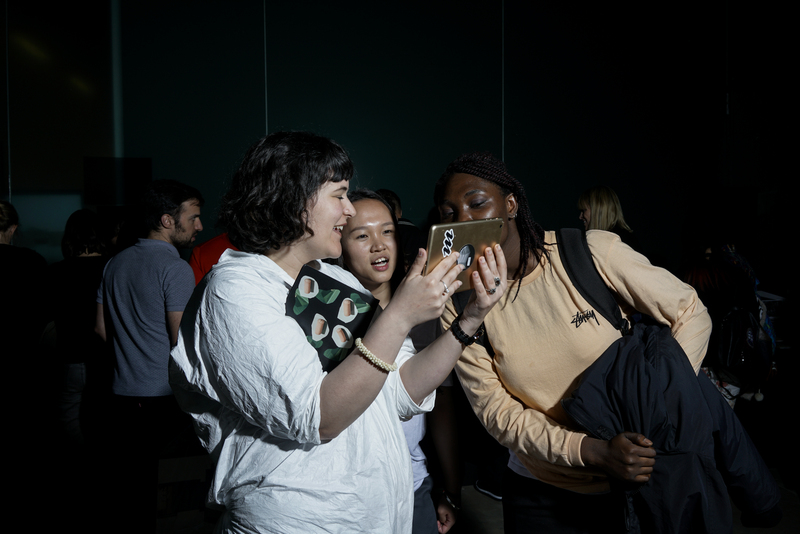 The installation consists of eight new photographs that can be activated via an app designed by digital agency Reify – expanding the experience with sounds, 3D renderings and animations – displayed on eight movable display panels made by design studio Tankboys and inspired by theatre scenery. 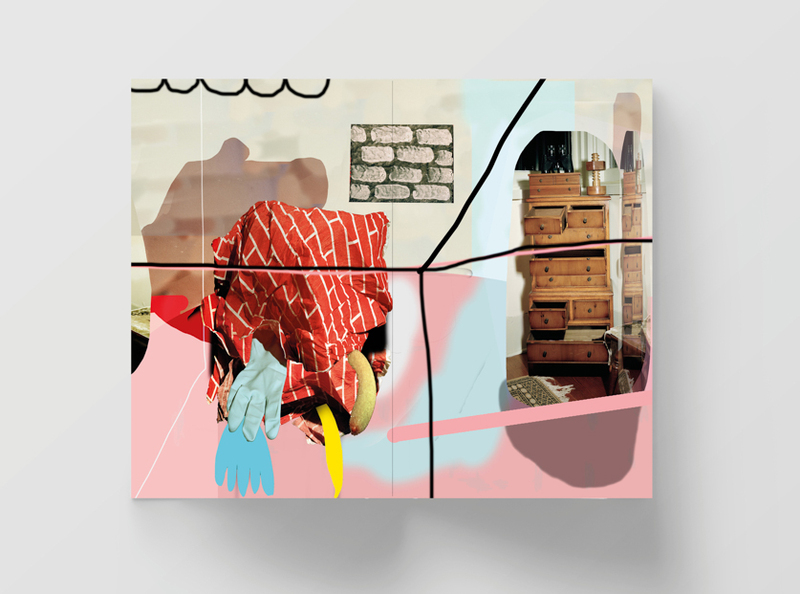 It presents an incongruous experience and arouses curiosity in viewers as to what is real and what is not. 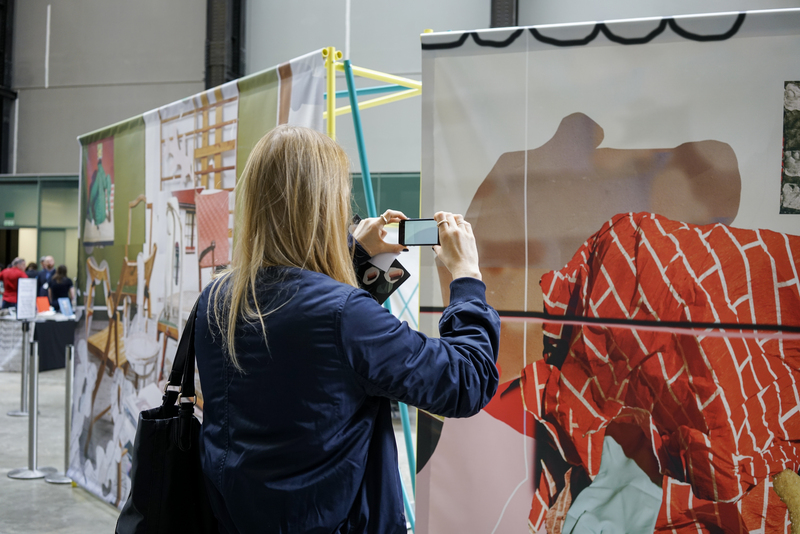 Making Memeries has since been exhibited at Unseen Photo Fair (the Netherlands), Images Vevey (Switzerland) and C/O Berlin (Germany). For organisations interested in hosting Making Memeries, please contact Bruno Ceschel. 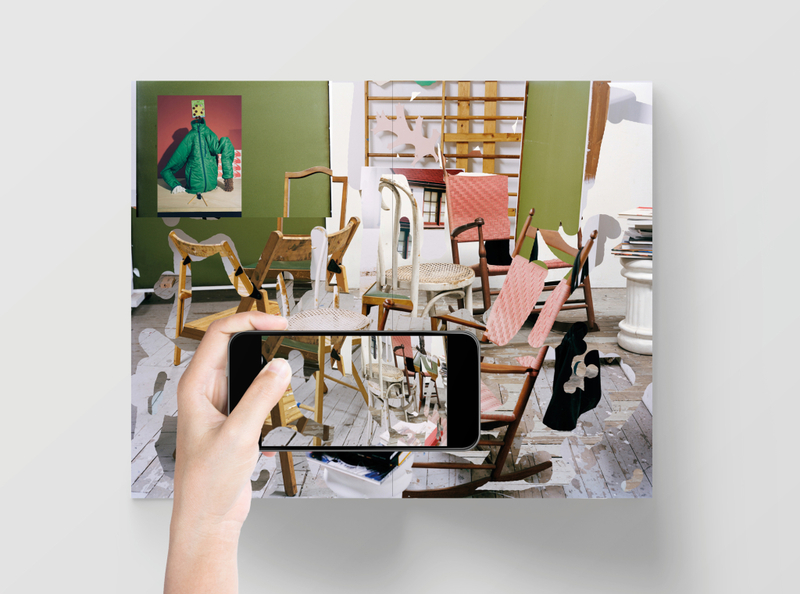 Alongside the exhibition Self Publish, Be Happy published Lucas Blalock’s series of photographs in the first photobook of its kind to engage augmented reality: each image can be activated using the app. Standing at 30cm in height, with full bleed images and thick board pages, Making Memeries takes its form from children’s books and is available in our shop.